“Activity is the new wonder drug. 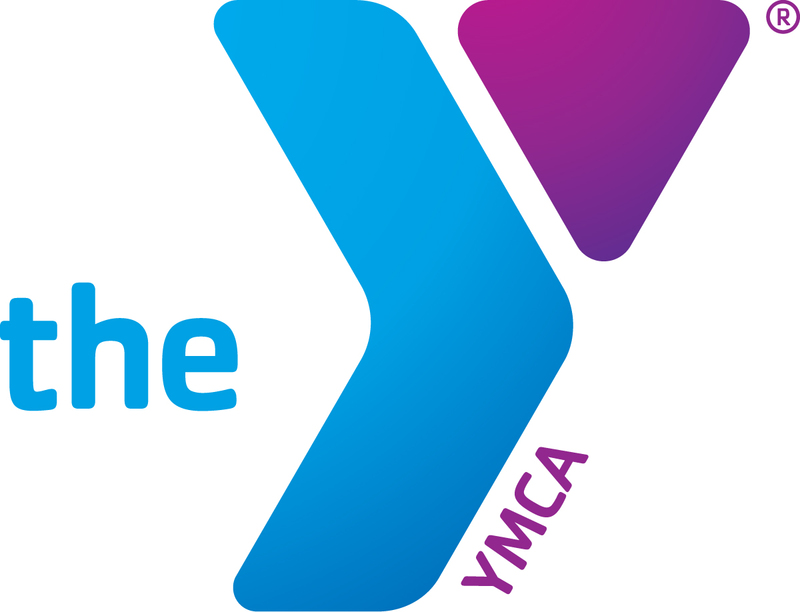 Why not take the first dose?” Visit the Y for FREE during Community Health Week (Sept. 4-10)! Get active and healthier together this week! Come visit us for FREE through September 10 & see how you can find your perfect fit at the Y!